First Blax dropped the drama-catching Real as an opener to his Ndoda Nzeve Singles series two. Now while we are still contemplating on who he was talking about, he's hit us with a major follow-up. 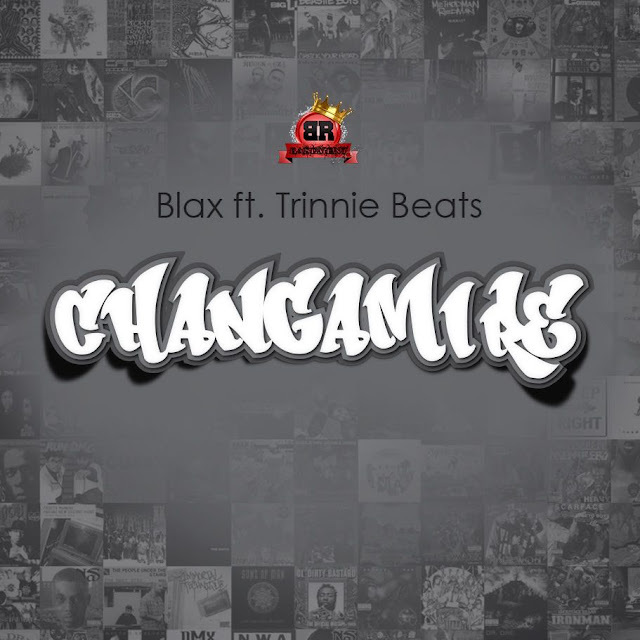 Titled Changamire the new song features Trinnie Beats,who handled the hook and the production in conjunction with Basement Records. All about that boss life, the two artists unfailingly created a traditional-infused anthem of greatness which most of us can resonate with. It's a little trap, but a bit too serious to be taken as one. You can hardly miss the social lessons hidden behind Blax's verses. The record will definitely grow on you.